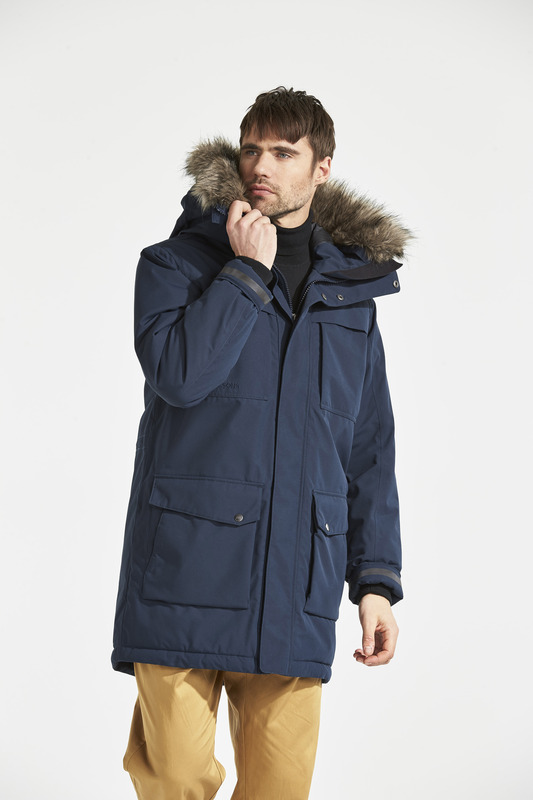 Don’t be caught out in the cold during your stay in Iceland and rent a warm and waterproof parka coat to wrap up in, delivered straight to your hotel. This is the perfect option for anyone who forgot to pack a coat or for those who didn’t pack one warm enough. Iceland is beautiful and mesmerising; it will take your breath away and leave you awestruck. But at the same time, it might pummel you with wind, rain, or snow. A down jacket won't protect you for long in that kind of weather. That’s where the parka comes in. This bad boy will keep you warm in the coldest and windiest of days and it’s probably the most essential garment to have in Iceland. Its product description states it is “made to withstand the harshest weather conditions” and boy oh boy is that true. 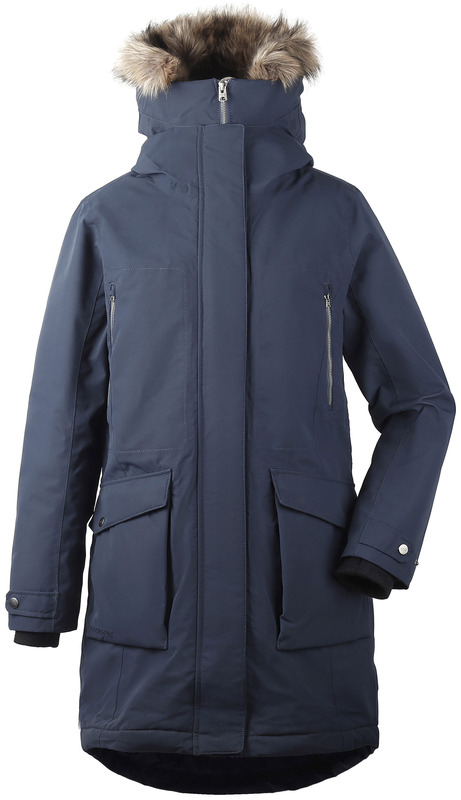 As the parka is both warm and waterproof, you can brave anything the Icelandic weather might throw at you. It also reaches midway down to the knees and so it is close to protecting your whole body from the cold. Take any tour and visit attractions without having to worry about the weather. Parkas are available in both men and women's cuts in sizes small, medium and large. 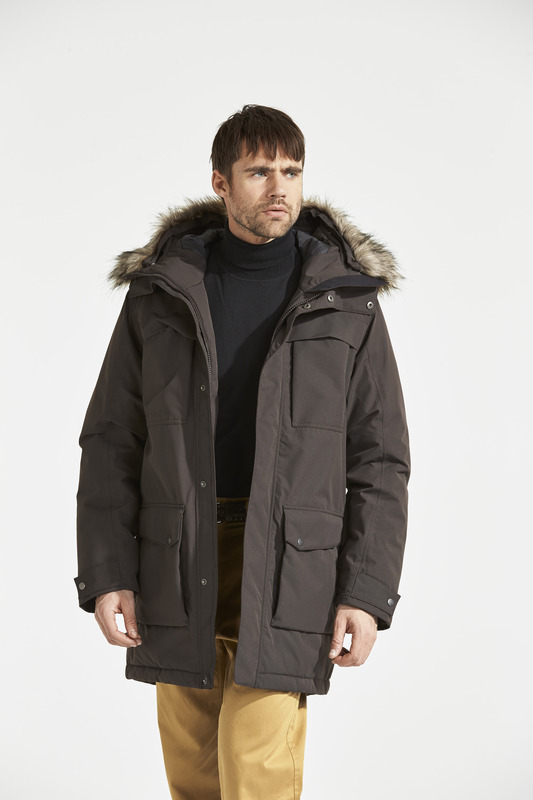 When wearing a parka you don't need to worry about carefully layering; just throw on a thin layer underneath and that's about all you need in most cases. You can expect your parka to have a fur-lined cozy hood which will protect your head and stop precipitation lashing your face. You want your experience in Iceland to be as comfortable as possible, so if you find yourself underprepared simply select your size and cut and you’ll be ready for anything. 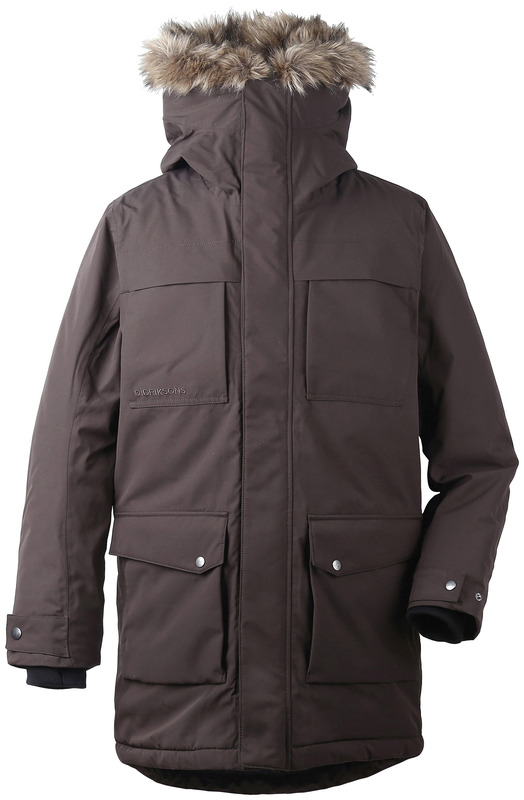 Renting a parka is also a great way to ensure you keep your baggage light but your body warm. Book now and bundle up, completely prepared to explore Iceland wearing a cozy parka. Check availability by choosing a date. Pick up means when would you like us to pick up the clothing after you've used it. Drop off means when would you like us to bring you the clothing to use while you travel around. Therefore, in a weird twist, Drop off comes before Pick up. Unfortunately, we cannot guarantee which color you’ll receive on delivery. What we can promise, is that we will deliver to you an outstanding product that will keep you warm in Iceland. If however, you have your heart set on a certain color. Throw us a line and we’ll try our best to reserve it for you.